Bank of England Museum has not yet published any events. Bank of England Museum has not yet published any offers. 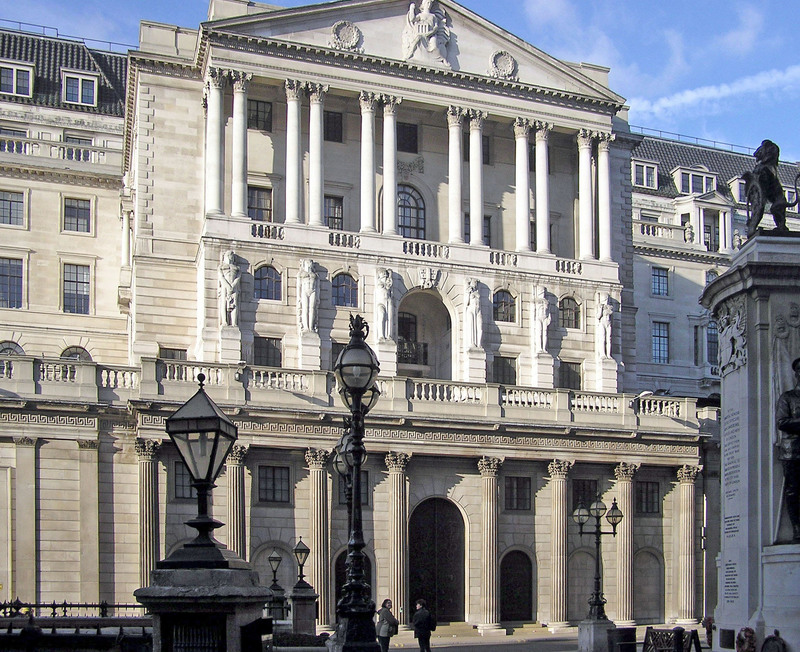 Register with us to add your review for Bank of England Museum.